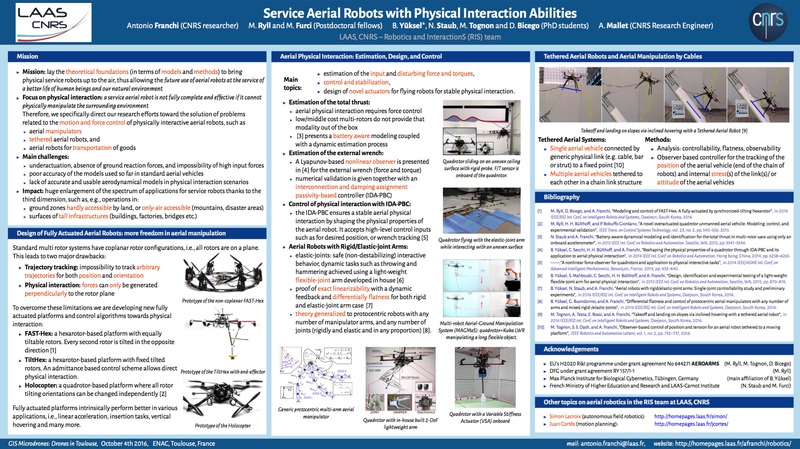 This paper addresses a visibility-based pursuit-evasion problem in which a team of mobile robots with limited sensing and communication capabilities must coordinate to detect any evaders in an unknown, multiply-connected planar environment. Our distributed algorithm to guarantee evader detection is built around maintaining complete coverage of the frontier between cleared and contaminated regions while expanding the cleared region. We detail a novel distributed method for storing and updating this frontier without building a map of the environment or requiring global localization. We demonstrate the functionality of the algorithm through simulations in realistic environments and through hardware experiments. We also compare Monte Carlo results for our algorithm to the theoretical optimum area cleared as a function of the number of robots available.